Beautiful, with a little bite. 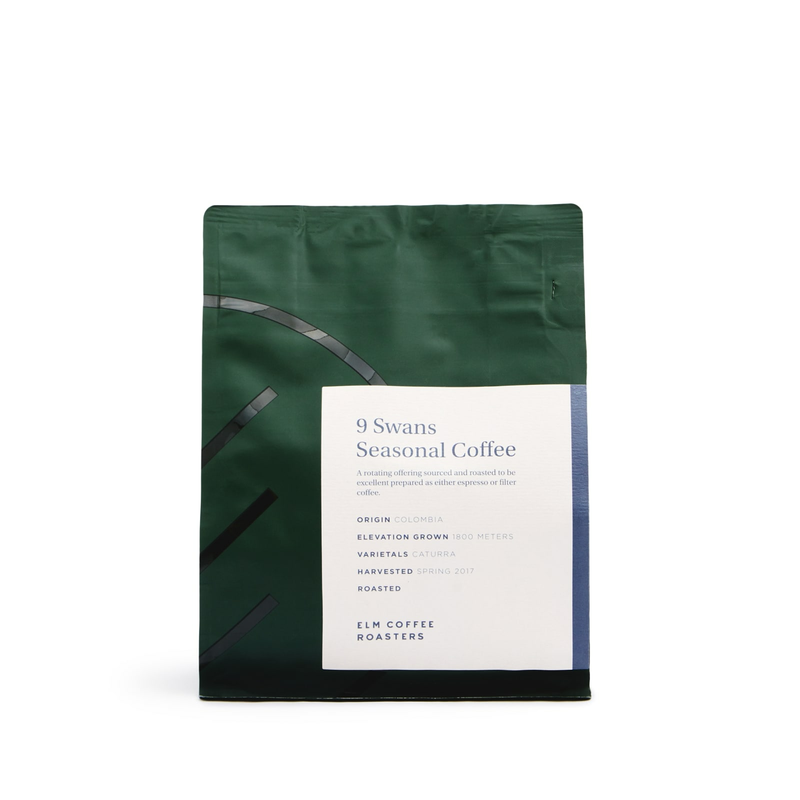 Here’s an approachably smooth coffee that sneaks up on you, swan-like, with a kick of dry tartness. Co-owner Brendan Mullally named his roasting company for his wife Emily Lewis Mullally’s initials.